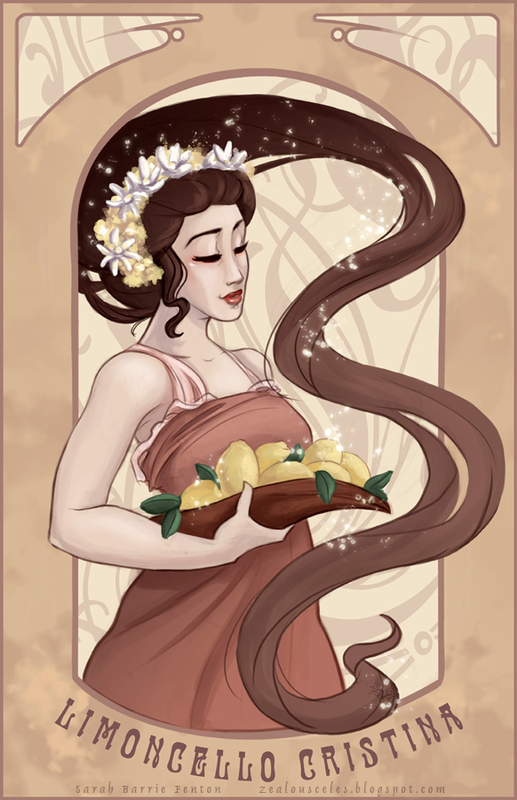 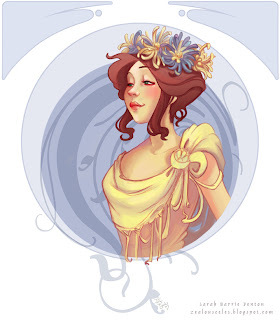 Art Nouveau is one of my favorite genres when it comes to art and illustration. 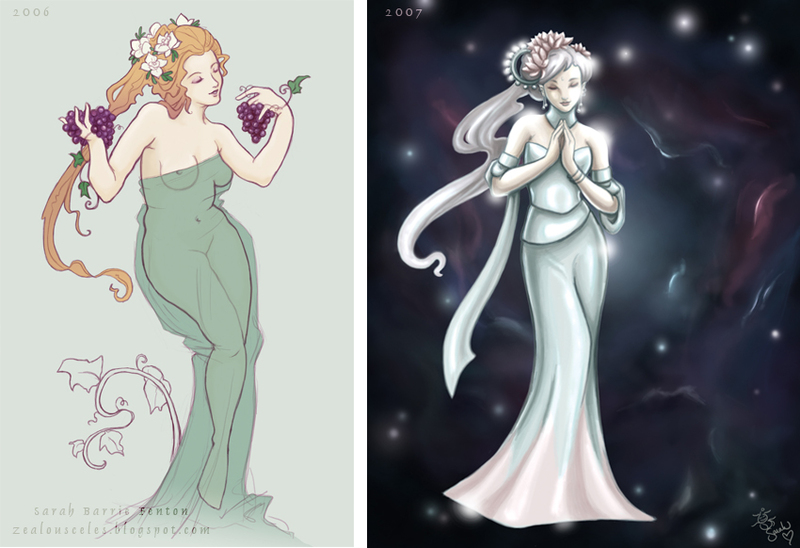 Through the years I've dabbled in trying to copy, or recreate the style when inspiration strikes, Heres a small gallery of how it's been progressing through the years. For my beautiful cousin who makes her own. The baby steps of trying to understand Art Nouveau. 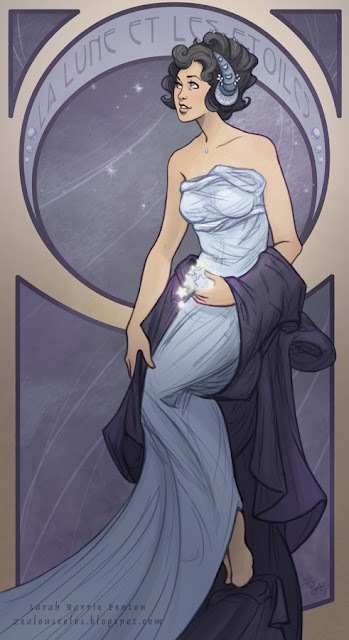 I dont just want to understand it, I really want to find a way to incorporate it into my own unique interpretation of it. I think I'll get there, practice, practice, practice!